It's always interesting to discuss the jazz greats of yesteryear and swap thoughts on how the new generation of artists stacks up against the likes of John Coltrane, Miles Davis, Charlie Parker, Duke Ellington. And it's quite possible that the consensus opinion there would be that virtually no one working today can compare favorably to those iconic figures. 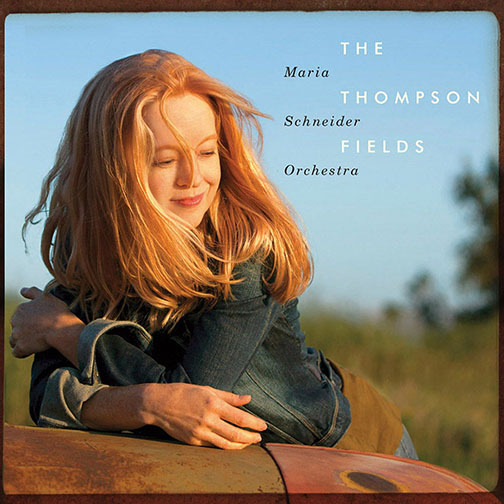 But in a much different time, when the artistic offerings competing for our entertainment dollars and attention are vast compared to the days of five television channels and a handful of records labels, one artist has risen—in terms of talent and the beauty and perfection of her recent output—to an Ellington-ian level: Composer/arranger Maria Schneider.